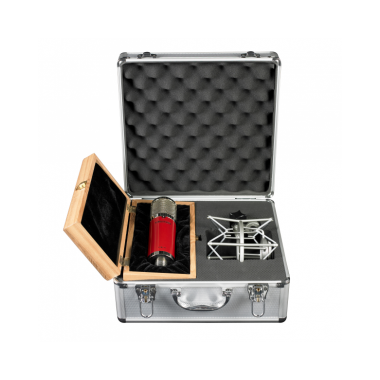 The Avantone "Cabernet (C-series)" mics are designed to offer true professional performance at an absolutely unbeatable price. Featuring high grade Polystyrene and Metalized Polypropylene capacitors in the audio path as well as our own proprietary edge terminated dual backplate 34mm 6 micron capsule, the CK7+ has the component set that is normally attributed to modded or hot rodded microphones. 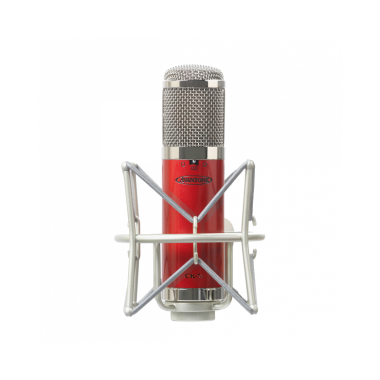 Our new premium capsule with a transformer coupled circuit allows an incredibly airy open top end with a solid and thick low end, making the CK7+ the most versatile microphone at its price point. 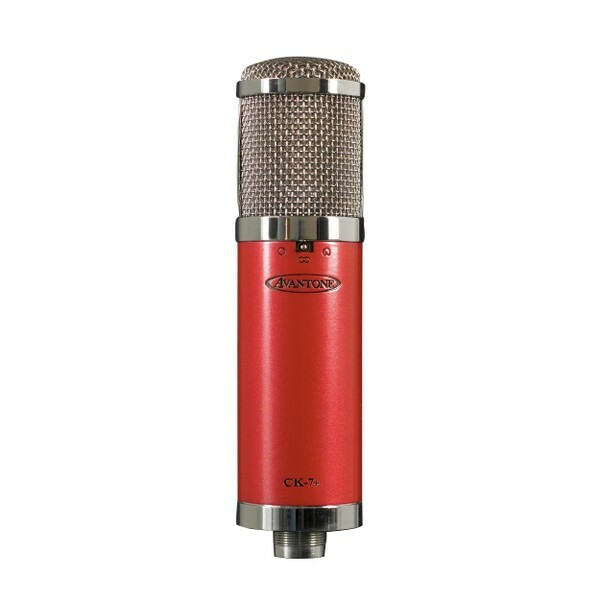 Milled from a single piece solid brass, the body of the CK7+ was designed to give the microphone a solid feel and the included custom retro shock mount prevents unwanted vibrations from traveling up into the microphone. The CK7+ has separate -10 dB pad & 80 Hz LF roll off switches....The -10dB attenuation switch can be engaged when miking very high SPL sources to keep from overloading the electronics. The 80Hz high-pass filter switch can be engaged to reduce rumble and to keep unwanted low frequencies from "muddying up" the track. The CK7+ also features 3 separate polar patterns, it’s versatility allows it to be a fantastic tool for a variety of situations. 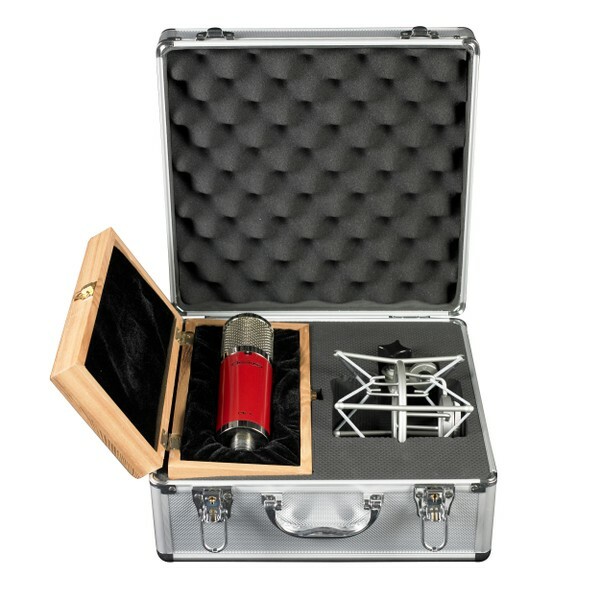 All of these features come together to give you a fully professional microphone and a completely unbeatable value. Dimensions: 187mm x 51mm / 7.5" x 2"
Avantone is a creative vehicle, enabling our core team to bring to market the things we see as missing in the industry. This can be as simple as a certain price point we feel should be met to give excellent quality for reasonable pricing. At other times, it may be an item that simply does not exist until we build it. We don't use the shotgun approach in creating a product line. Each and every product we create has passion and purpose behind it, whether it costs $20 or $1000. 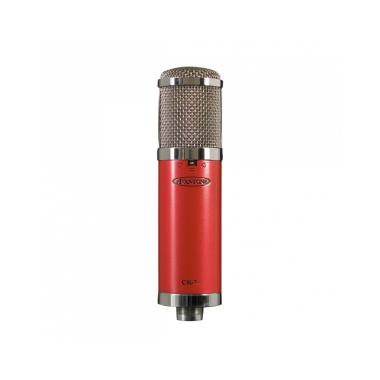 QUALITY: We do 100% Inspection of our mics right here in the USA. Most of our competition skips over this entirely or at best run "spot-checks". This takes us extra time but we want to do it. We care! It is our belief that great audio products can be created without charging thousands of dollars for them. We are very sensitive to the real-world operating budgets of studios as well as the struggling artist/songwriters who are very passionate about creating great music but have budget limitations based on common sense spending. We strive to offer products that anyone would be proud to own and have long-term use of in the quest for creating great music. We believe in our products' value and know the power of "word-of-mouth" advertising. When you see how good our products are we know you will tell others! There has been a disturbing, and annoying, trend in the music business over the years that we will not participate in. Some manufacturers release list prices on their products that are ridiculously high ... then leave it to their dealers to "get as much as they can" from customers in the form of varying discounts based on the relationship or buying power of the customer. We think that is frustrating to the end-users. 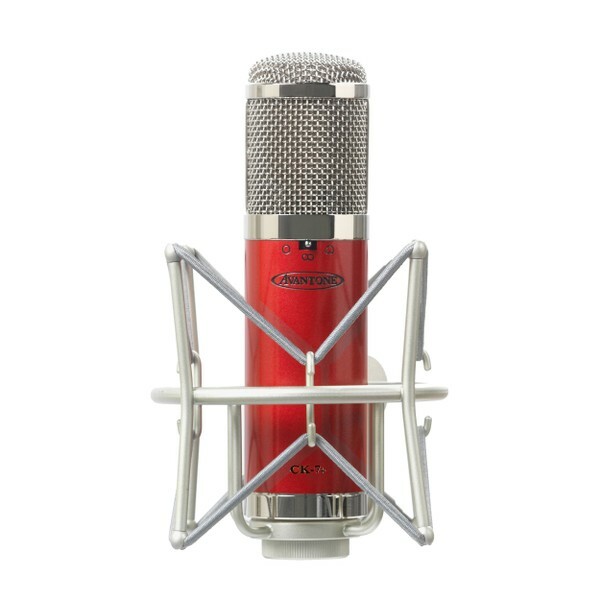 We establish a fair price that anyone can buy for, whether they are rock star millionaires or a customer buying his first really nice mic. Our products are already pre-discounted to a pro-deal level. CLASSY VISUAL DESIGNS AS WELL AS FUNCTION: One thing you will find consistent in all our products is the attention to design. Performance comes first of course, but we spend a great deal of design time creating visually attractive products because we enjoy classic, timeless designs and feel that others do too. We are very serious and passionate about this.